The highly reviewed eero home Wi-Fi system with one base and two beacons is on sale for $100 off today as Amazon's Deal of the Day. That brings its price down from $399.99 to $299.99. Ideal for most homes, this system comes with an eero and two eero Beacons that seamlessly cover the typical home in fast, reliable WiFi. It’s simple to set up. Easy to manage. And gets better over time with new features and improved performance. eero is WiFi you never have to worry about. 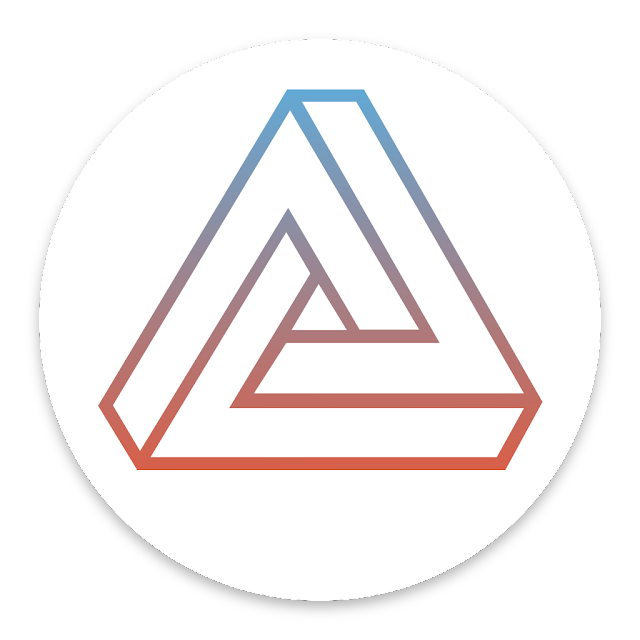 Ios requirements: device running iOS 8.0 or later, Android requirements: device running Android 4.3 or later (tablets included) both eero and eero Beacon are powered by TrueMesh, the software and mesh routing algorithm at the core of the eero system. 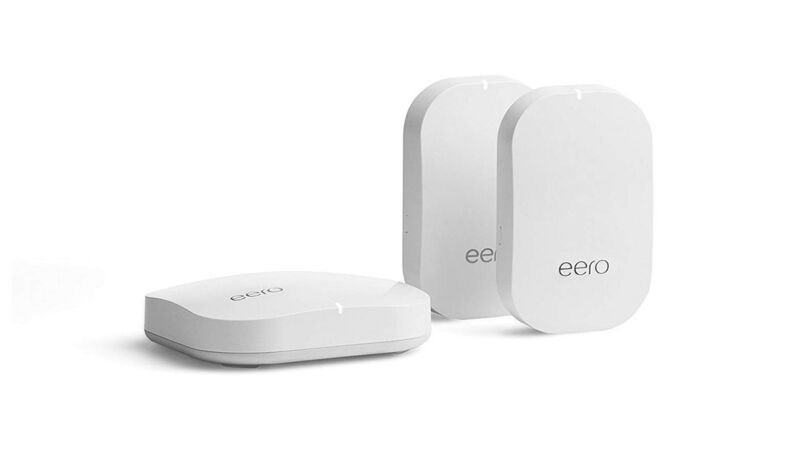 It’s the next generation of wireless mesh technology, custom-built from the ground up to work perfectly with eero. Taking full advantage of the hardware, it means that your WiFi is not only fast and resilient, but also intelligently adapts to your home.